Proper low voltage lighting and structure wiring design will enhance your ability to take advantage of latest technology. Why do I need to work with a certified low voltage company? Low voltage design and installation is a very important stage to make sure your business or home is ready for existing and new technologies. Unfortunately, we run to a lot of projects where not much thought was given to low voltage system design, which reduce the amount of new technology that can be installed. At Megasystems Security we take Houston low voltage lighting and wiring for smart homes to the next level. Understanding technology and future needs is our advantage when designing structure wiring for your home or business. 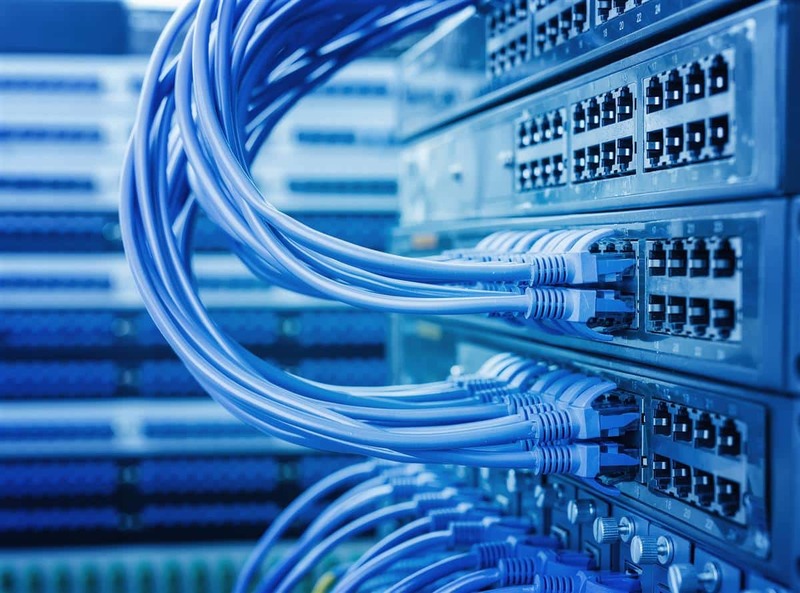 Video distribution, Networking, communication, Wi-Fi distribution, Lighting control and automation is some of the factors we take into consideration. Today’s technology is very challenging in the way of how rapidly products are being developed and improved. 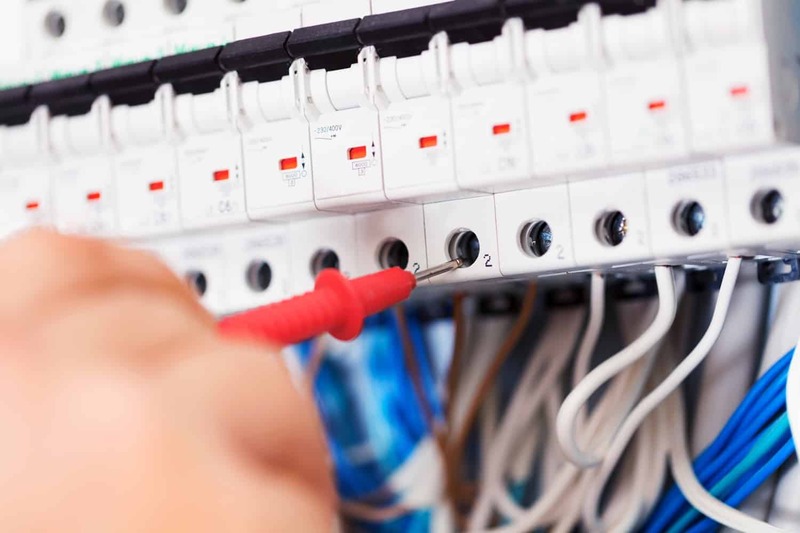 Having a good low voltage infrastructure is crucial for homes and businesses. 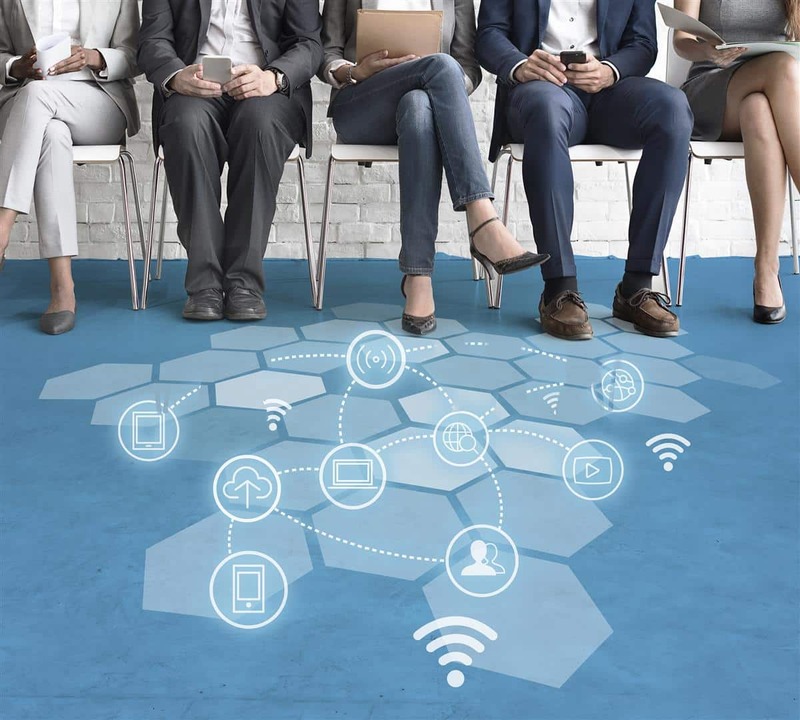 The internet of things is already here and most electronics and appliances will have the need to connect to your network, in order to take advantage of the new technology.